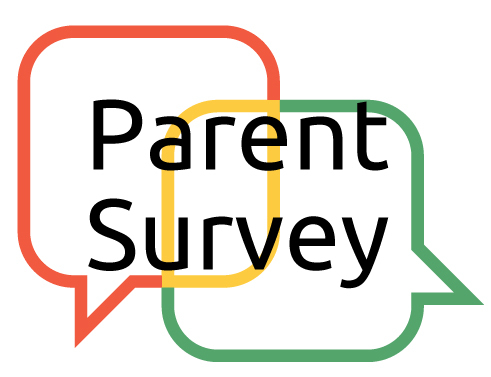 Please take a few minutes from your day to click on the link and take part in our Parent Workshop Survey. We would like to tailor our workshops to your needs and availability. The survey will be available until the mid term break - thereafter we will analyze the results and a new workshop will be designed and delivered in the second half of Term 2. Your participation in this survey is highly appreciated!